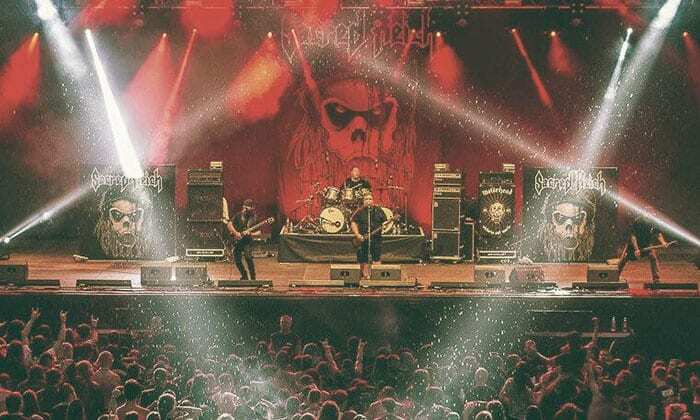 Travel with the Maximal Bustrip MetalDays Festival 2019. 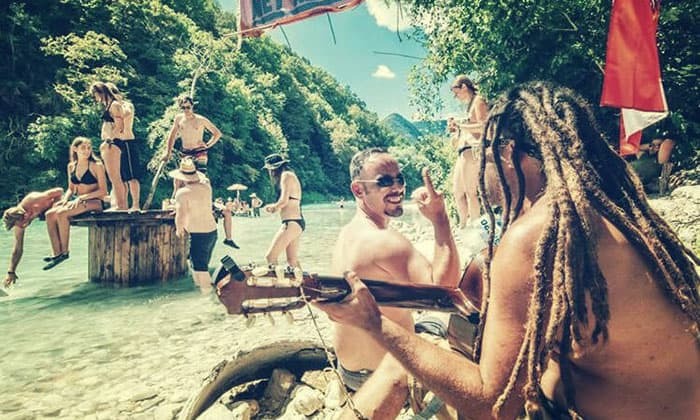 The crème de la crème of metal come together here for a lovely summer in Tolmin, Slovenia. Get in the van! For more updates and info about the upcoming festival attend our Facebook event! 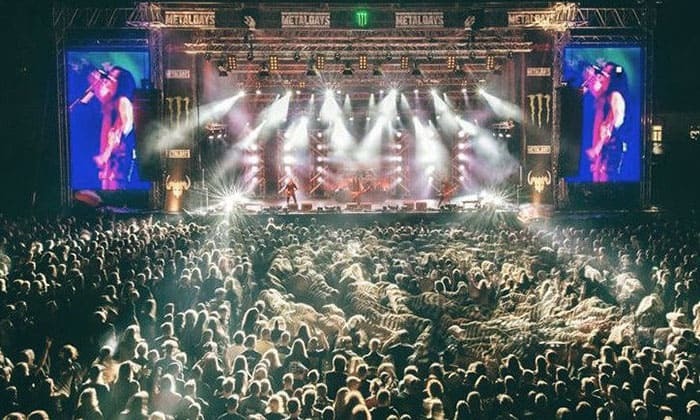 The true experts know: Metal Days is seen by many as the ultimate metal festival in Europe. And that’s no coincidence: Metal Days has a line up to die for and will be situated at a great place. 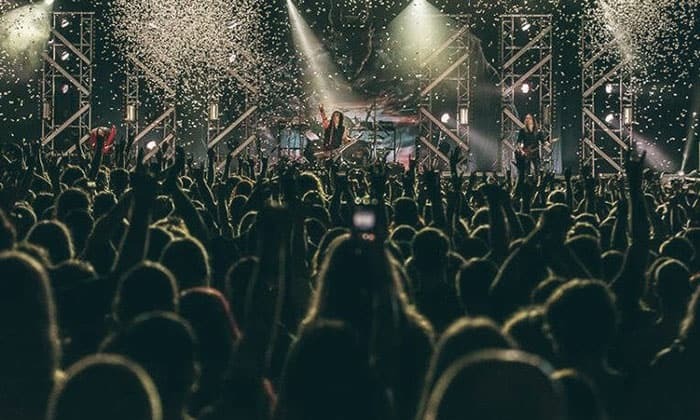 This is your ideal metal vacation and Maximal will bring you there. Travel with the Maximal Metal Days 2019 Bustrip. Maximal is the Official Partner again this year. We provide a safe, comfortable and an affordable trip. We leave on time so we will not miss a moment of the festival. You will meet new festival friends on the road. Cold beers on the house make this trip complete. Hop on! Exact departure times will be in your e-mail the week before departure. We will take care of enough breaks, where you can chill, smoke or do a little dance. You can also take a nap. We will leave on Friday July 19th in the morning and arrive at MetalDays on Saturday July 20th in the morning. This way, it is not too hot yet. We will leave on Saturday July 27th in the afternoon and arrive back home on Sunday July 28th in the afternoon. What to expect from the bustrip? We always make it into a fun bustrip. Each bus has a tour guide and an experienced driver. You always travel with like-minded people: everyone goes to the same festival. On the way there will be enough breaks for toilet, a cigarette, a snack and a dance. Of course you can also take a nap, especially when we drive at night. Do I always travel with my friends in the same bus? Yes you do. During booking, we ask you to enter a unique group name so that we know which group of friends you travel with. It does not matter when you book. Whether it is four months before departure or three weeks before departure. You travel together. Please choose the same departure point.